ICO Fundraising Trending Downwards – Is it a Good Sign? 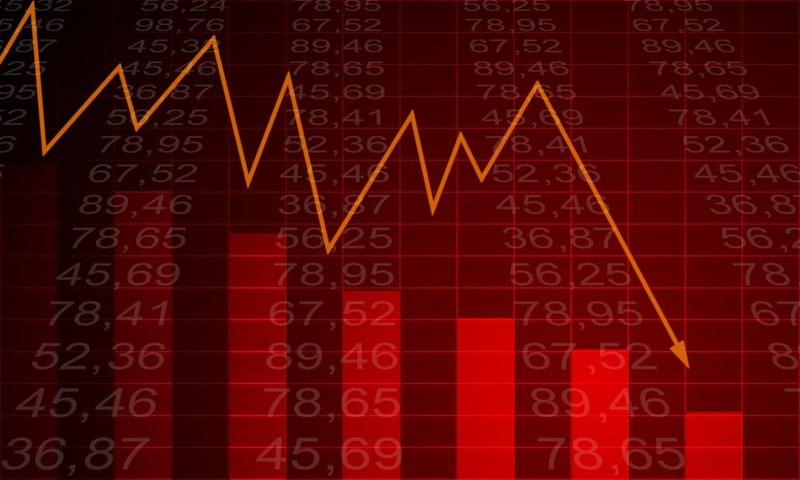 The cryptocurrency world has taken a serious hit since its glory days in 2017 and 2018. Everyone knows that the industry’s hype has died down but to what extent? Very few people are left to care to find out the answer. ICObench is among these few people and they have an answer to this question. 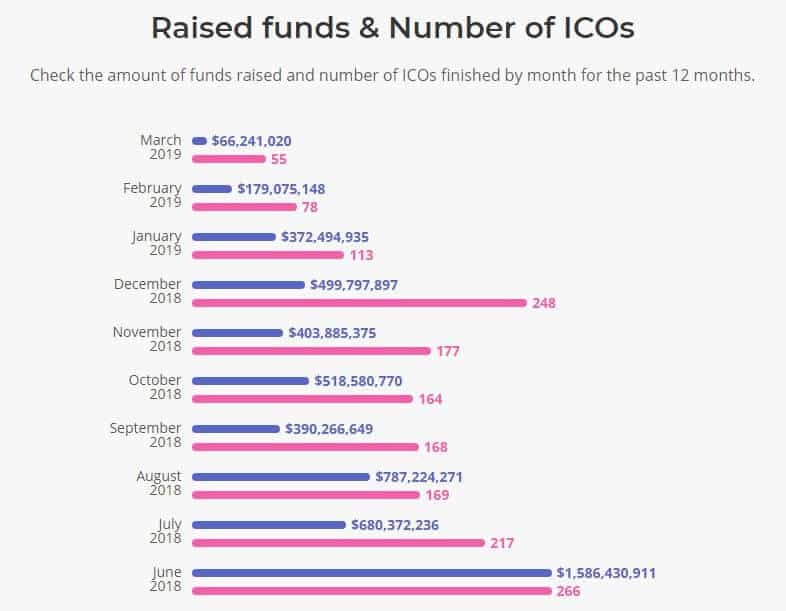 According to the data provided by the crypto analyzer, ICO fundraising activities are trending towards zero. As per the report, initial coin offerings raised about $4.75 billion during the end of Q1 2018. However, we are just 10 days before the Q1 of 2019 will be over and the total estimated amount raised by ICO fundraising activities since January of 2019 is $575 million only. 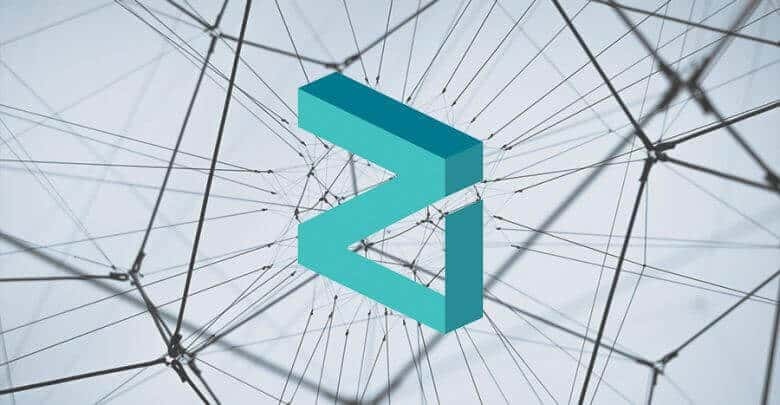 As the number of people purchasing cryptocurrencies lingered, the number of investors interested in participating in ICO fundraising has also dropped greatly. The amount of investment raised isn’t the only aspect where the ICO fundraising arena is hurting. The number of token offering events have also decreased marginally and are at an all-time low at this time. According to the statistics shared by ICObench, there were 266 active ICO fundraising projects in the industry during June 2018 while only 55 ICO projects are active in March 2019. The difference is simply incomparable. Even if we try to put the numbers in context, we can see that the amount of ICO projects in June 2018 outweigh the number of initial coin offerings initiated since the start of 2019 to press time. 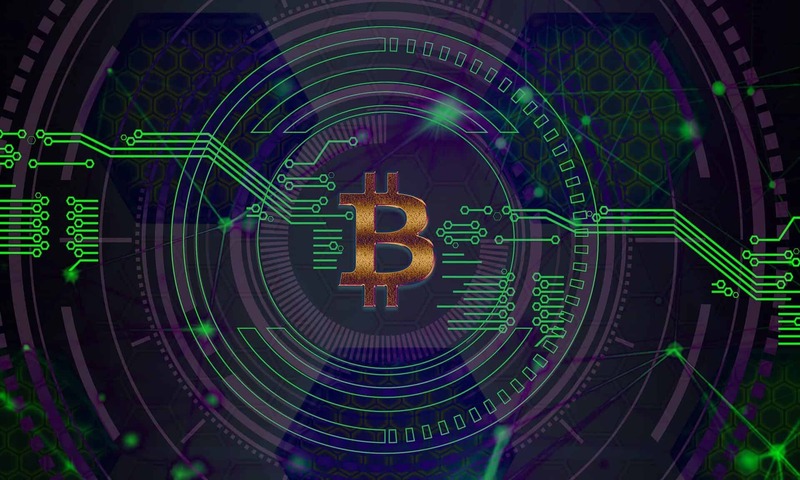 Moreover, the crypto arena raised about $1.59 billion investment in back in the mid of 2018 while the industry could only cough up about $617.8 million in the last 2 months and 20 days. Many experts in the industry are trying to pinpoint a viable reason for the decline of cryptocurrencies apart from the one that says that cryptos were never meant to rise as high as they did while being so immature. 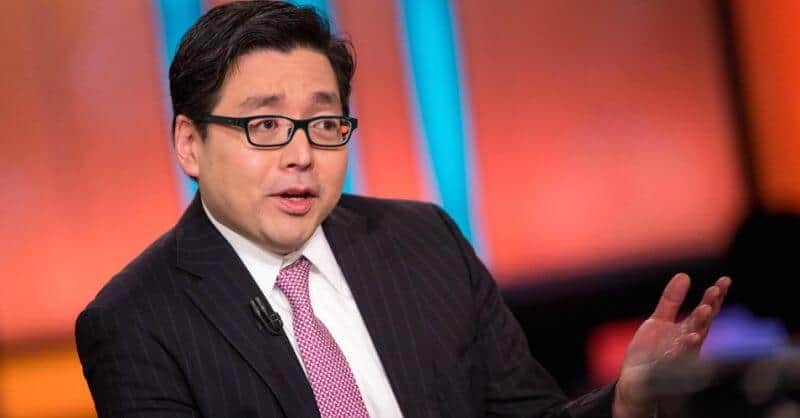 Fundstrat’s Tom Lee suggests that crypto companies and startups are learning from previous mistakes and striving to raise equity rather than selling tokens that are useless. On the other hand, we are seeing many crypto startups and even governments of many countries developing use cases where blockchain and cryptocurrencies will actually help the community, organization or the country that is using them. This also hints to the fact that crypto technologies are growing with the right pace and will last long.